If you need organic fertilizer or a high quality organic turkey compost, Dr. Gobbler has the product for you. Waste material replaces synthetic fertilizer for the rancher and waste material turkey compost replaces synthetic fertilizer for the home owner. Waste material is taken from our confined feedlots and turned into turkey compost to replace synthetic fertilizer. We were featured in an article by the Fort Worth Star-Telegram, called “Taking Turkey,” which documented how we take the poultry litter from our turkeys and turn it into a viable product. We also received the Family Farm Environmental Excellence Award from the Texas Poultry Federation in 2004. Dr. Gobbler creates organic turkey compost and hardwood mulch from our turkey bedding. Our naturally made organic fertilizer is perfect for anyone in the agricultural industry. WE ALSO MAKE ABF ANTIBIOTIC FREE COMPOST. Keep your farm waste-free with our litter removal, litter spreading, and barn clean-out services. We take out the waste material and clean your barn before you lay down new bedding. Find out why everyone in Texas uses our organic fertilizer and organic turkey compost with our turkey compost analysis. The process for turning our poultry litter into useable materials is documented on TV. HEWITT December 7, 2016 — Dr Gobbler Ltd has been selected for the 2016 Best of Hewitt Award in the Fertilizers & Agricultural Chemicals category by the Hewitt Award Program. 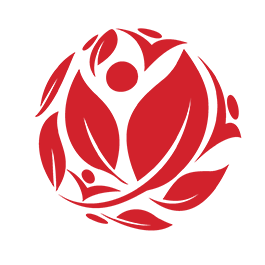 Each year, the Hewitt Award Program identifies companies that we believe have achieved exceptional marketing success in their local community and business category. These are local companies that enhance the positive image of small business through service to their customers and our community. These exceptional companies help make the Hewitt area a great place to live, work and play. Various sources of information were gathered and analyzed to choose the winners in each category. The 2016 Hewitt Award Program focuses on quality, not quantity. Winners are determined based on the information gathered both internally by the Hewitt Award Program and data provided by third parties. 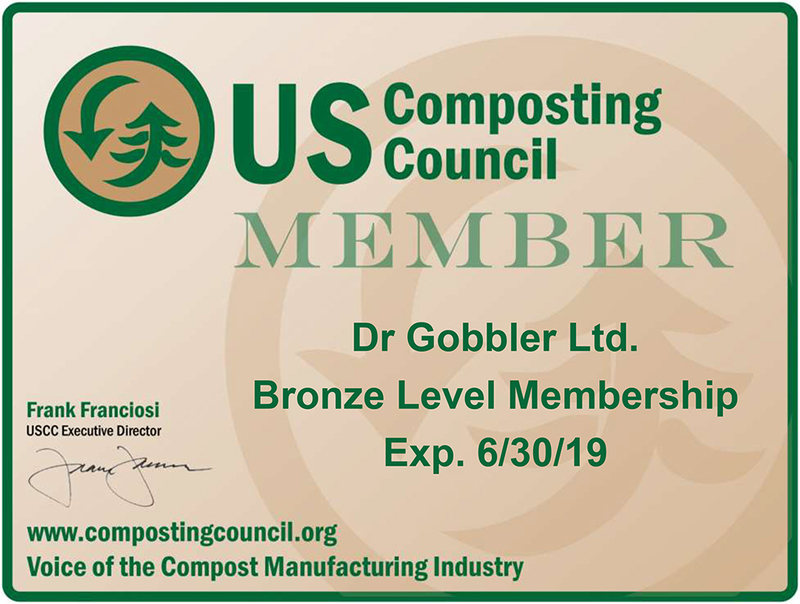 Dr Gobbler Ltd will be producing ABF Antibiotic Free Compost in bag and bulk this fall 2017. Call us direct or contact our distributors. 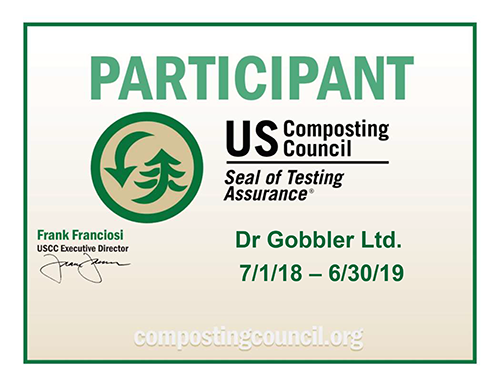 Dr Gobbler Ltd will be producing compost that meets TxDot approved material standards beginning Sept 1st 2017. 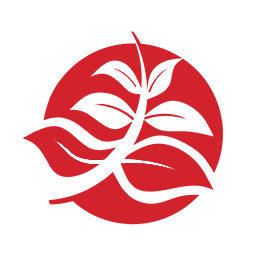 The Hewitt Award Program is an annual awards program honoring the achievements and accomplishments of local businesses throughout the Hewitt area. Recognition is given to those companies that have shown the ability to use their best practices and implemented programs to generate competitive advantages and long-term value. 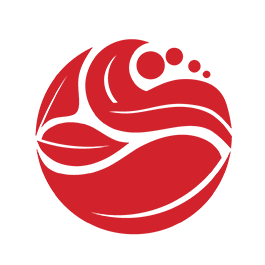 The Hewitt Award Program was established to recognize the best of local businesses in our community. Our organization works exclusively with local business owners, trade groups, professional associations and other business advertising and marketing groups. Our mission is to recognize the small business community's contributions to the U.S. economy. Contact our turkey farm anytime to order our natural fertilizer for your ranch or nursery. Find out why everyone in Texas uses our organic fertilizer and organic turkey compost with our turkey compost analysis. Located 11 Miles East of Valley Mills on FM 56 on the Left and Eight Miles from Laguna Park, Going West on FM 56 on the Right.